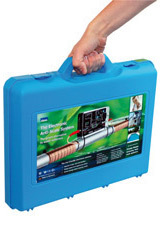 The Vulcan water treatment system is designed for an easy do-it-yourself installation. 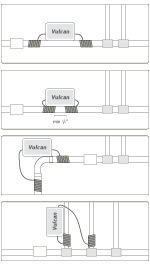 You don't need a special plumber to install Vulcan. You can install Vulcan in 10 up to 15 minutes. For the installation no tools are required and you don't have to cut the pipe.